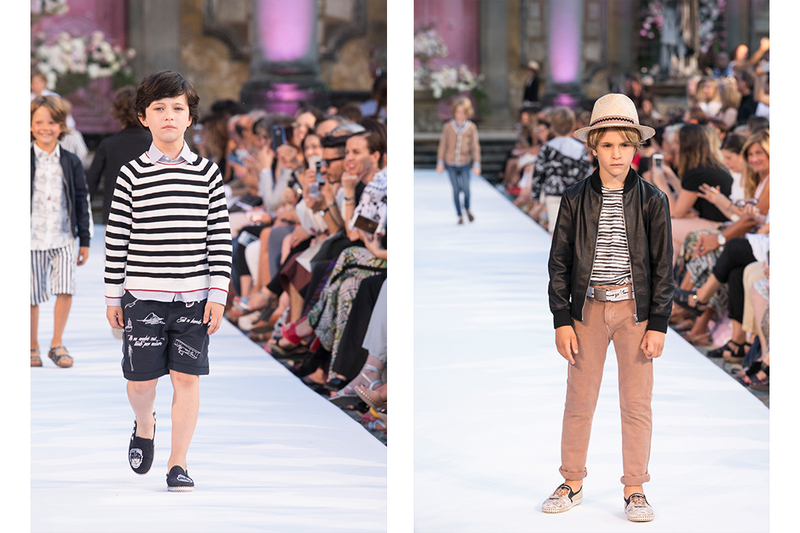 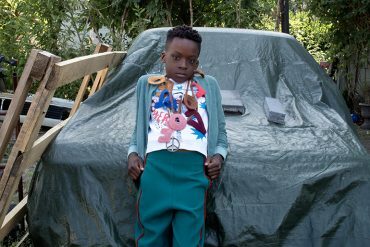 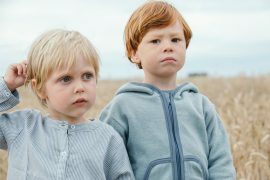 This is the second post in Junior Style London’s Pitti Bimbo 85 series. 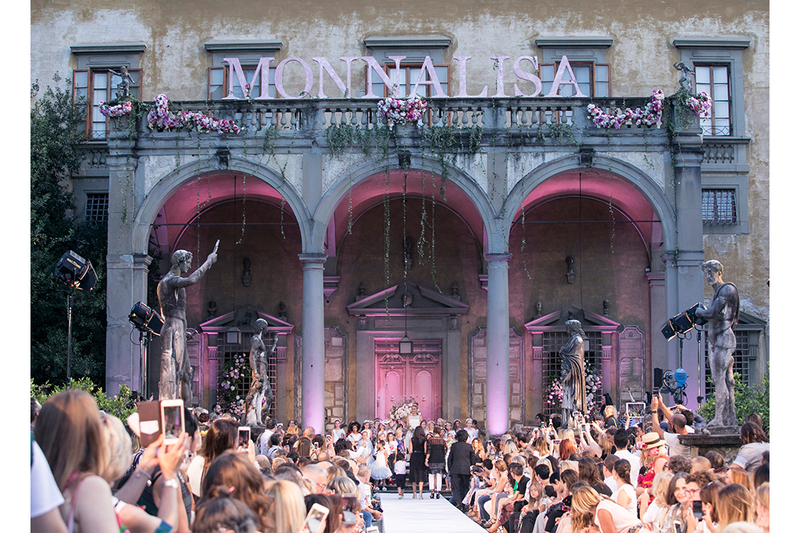 The breathtakingly beautiful gardens of Florence’s Palazzo Corsini were the perfect backdrop for Monnalisa’s SS18 show at Pitti Bimbo 85. 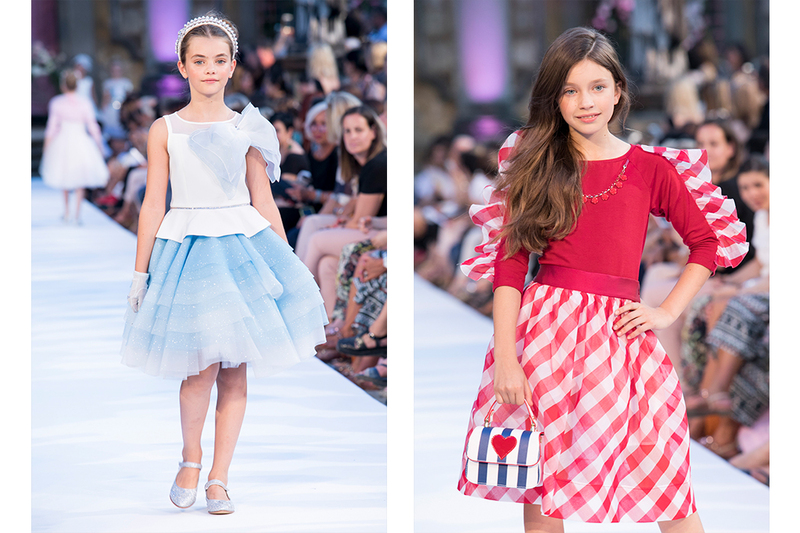 Nothing says Italian glamour like Monnalisa, whose 40-year presence in the childrenswear industry makes them an authority on the topic. 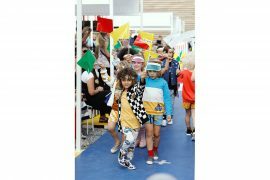 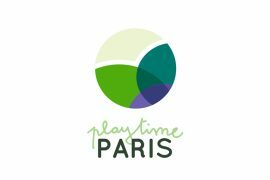 SS18 also sees the introduction of a mum and mini capsule so that stylish mums can twin for the win with the kiddies. 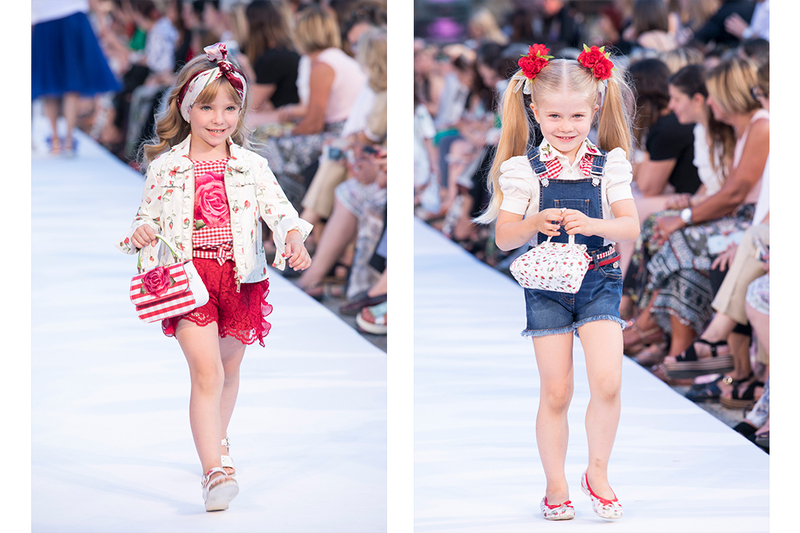 This collection is at once sophisticated and chic, yet playful and effervescent: think Jude Law and Cate Blanchett in The Talented Mr Ripley, but shrunk for minis and with a nod to au current trends like 70’s florals and pattern mixing. 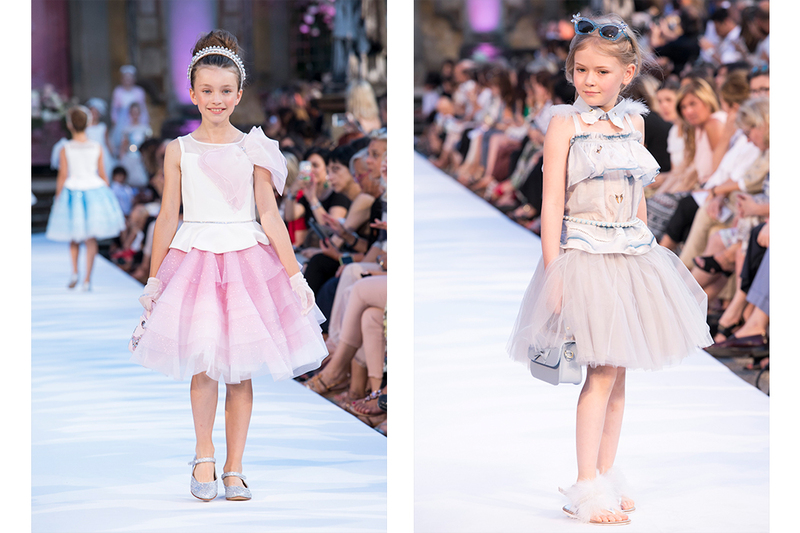 There was plenty of tulle, ruffles, and lace on offer with bomber jackets, stripes, and florals lending their casual and timeless chic to a collection as thrilling as Palazzo Corsini itself! 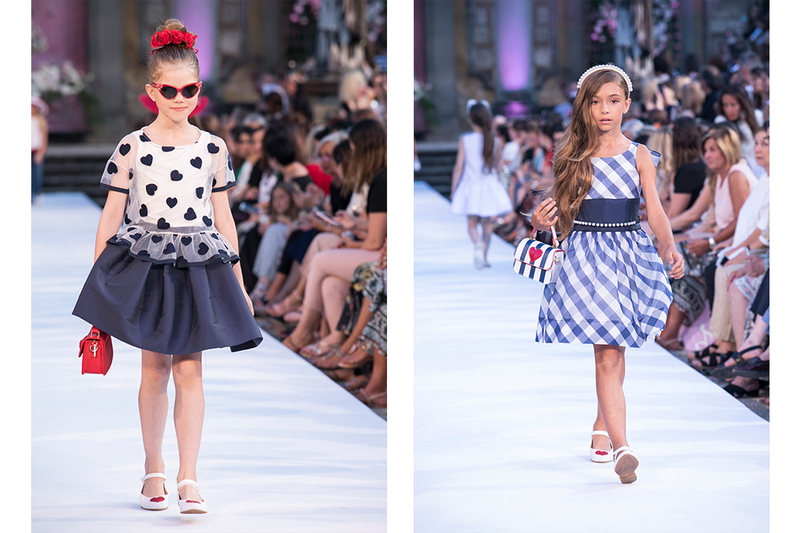 View the Fun & Fun and She.ver show images here.